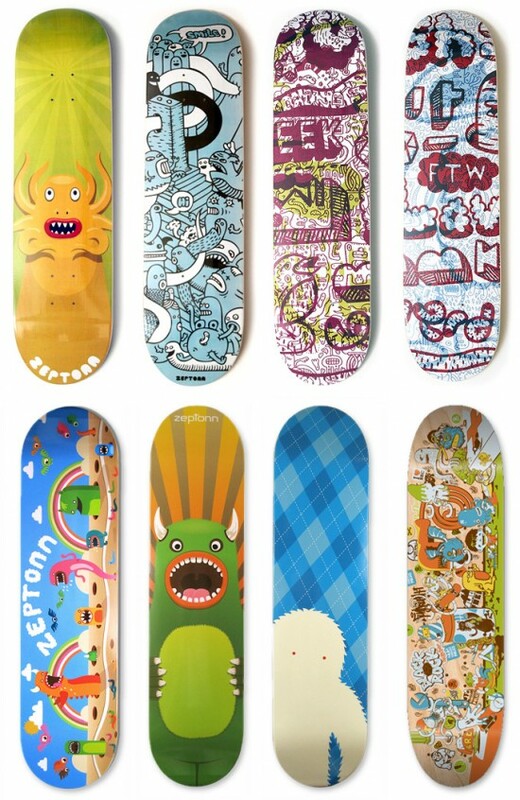 Kids always loved a cool skateboard and tried to personalize their own with stickers, spray paint or other methods. 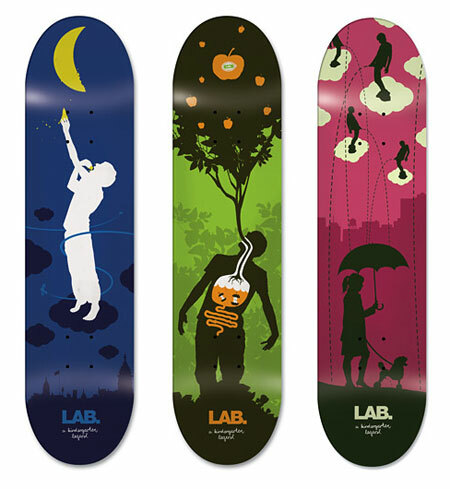 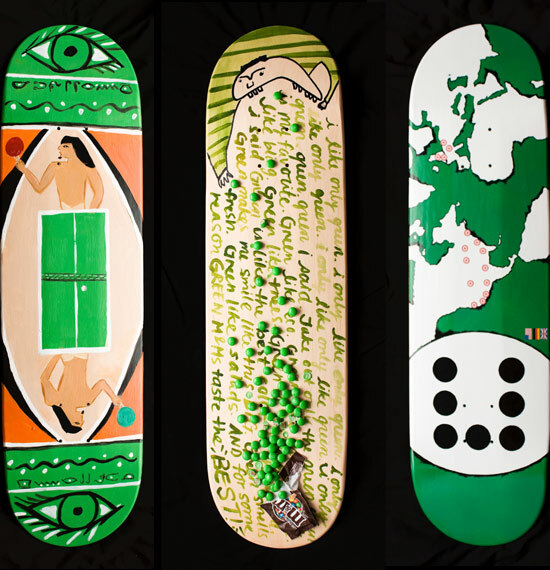 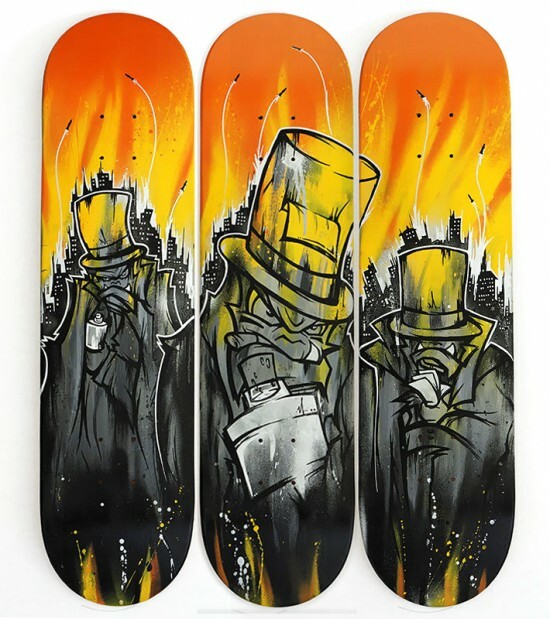 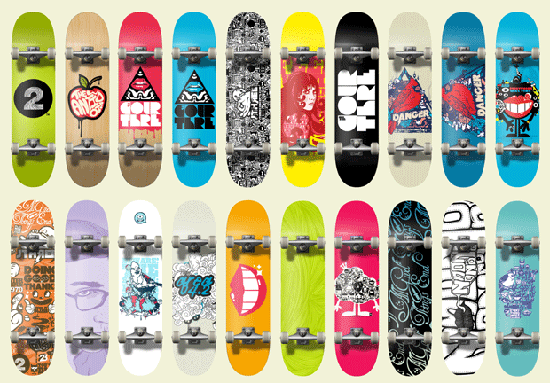 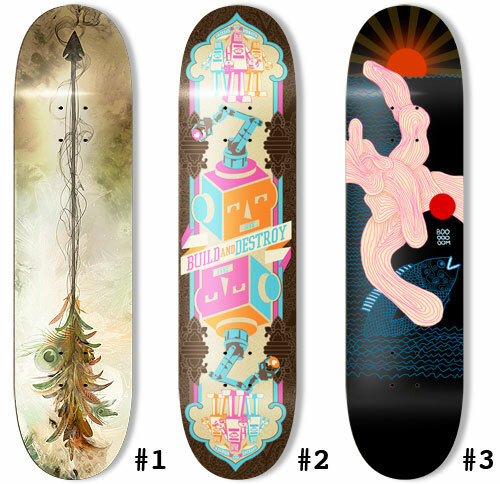 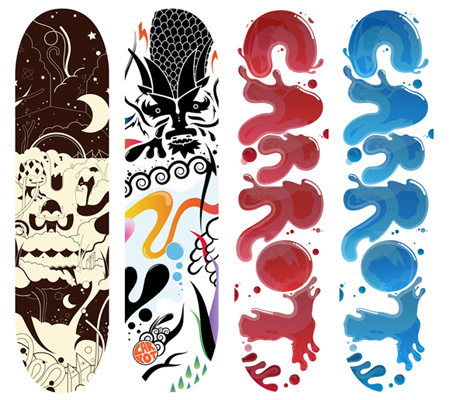 Today we can talk about “skateboard art” because there are so many awesome skateboard print designs created by freelancers or specialized companies. 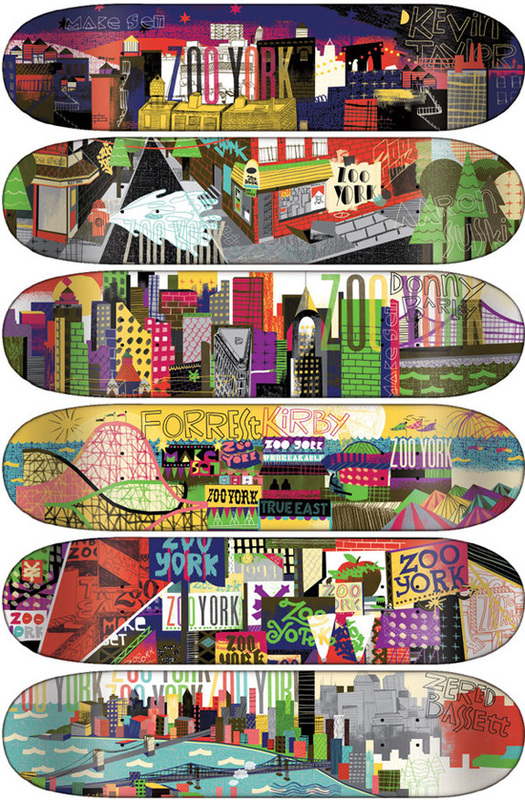 I put together a collection of seriously cool skateboard print designs to inspire you in creating your own skateboard artwork. 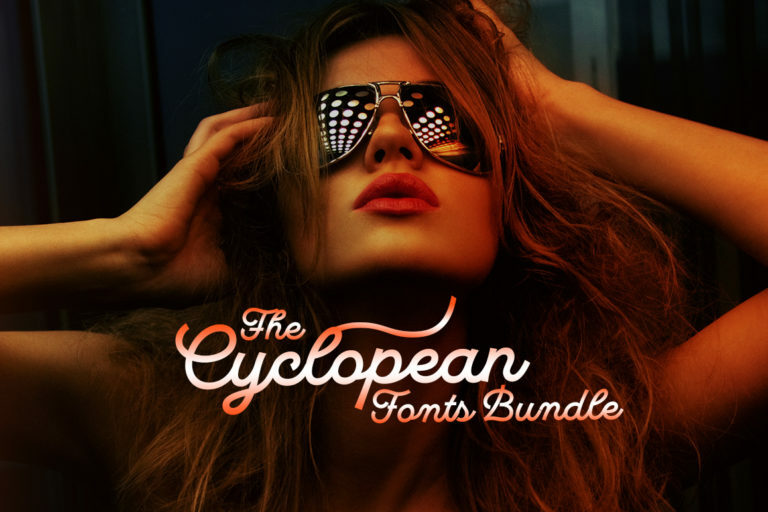 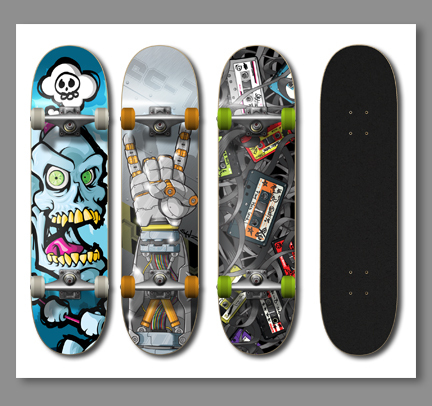 ← Giga Vector Pack 6 Found Within Bundle Hunt Treasure Chest – Get Yours Now! 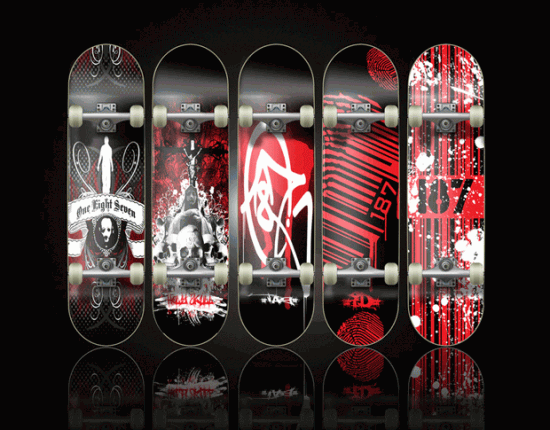 Nice collections ! 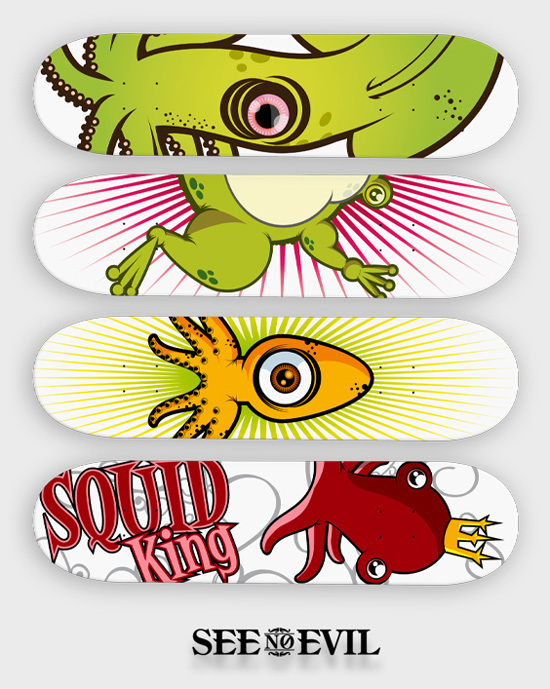 Here I share my skate deck design for more inspirations. 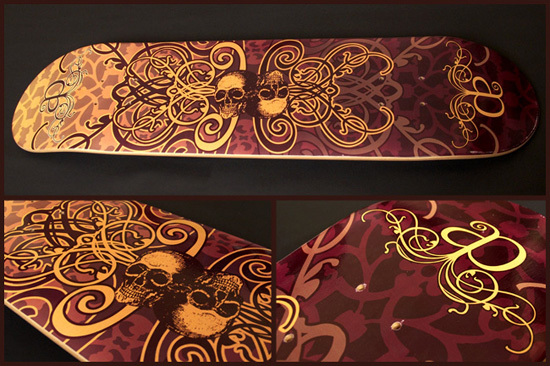 Really cool skateboard designs, great job Adriana! 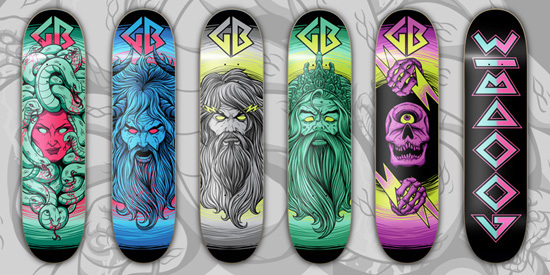 Love the old school screaming hand Santa Cruz Screaming Hand Graphic. 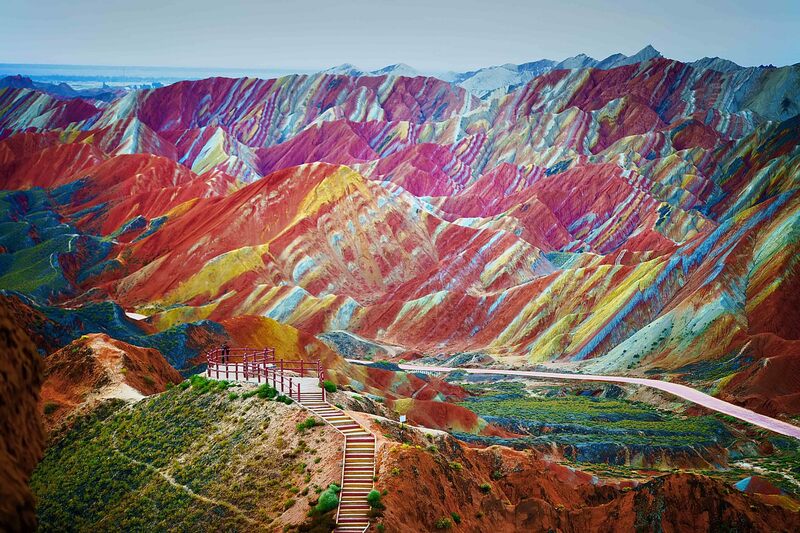 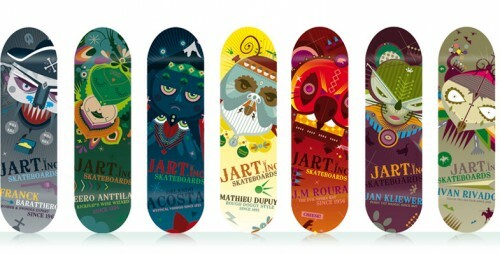 Wow…beautiful collection of art. 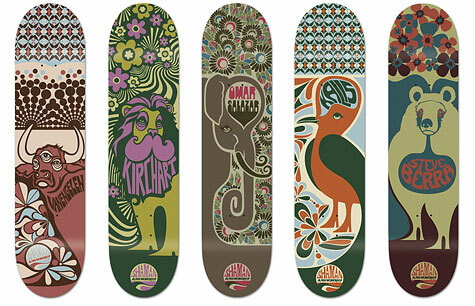 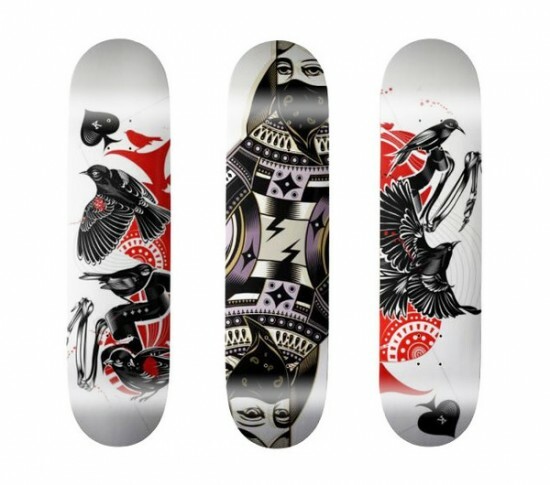 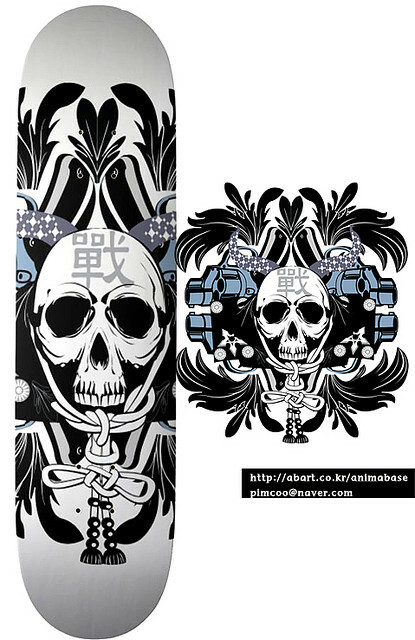 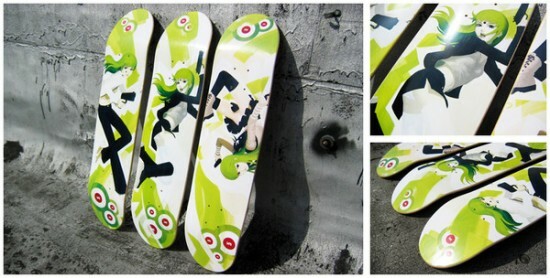 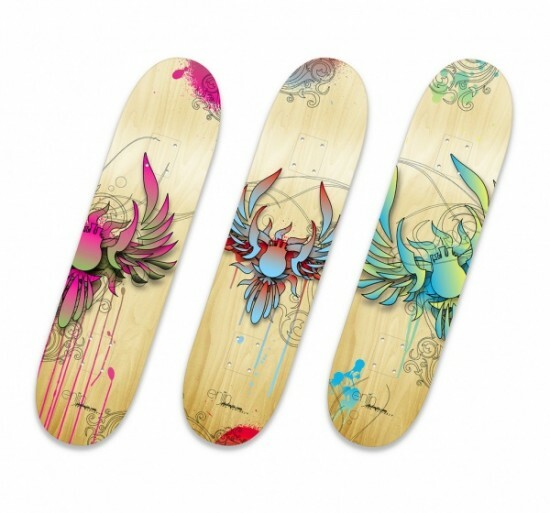 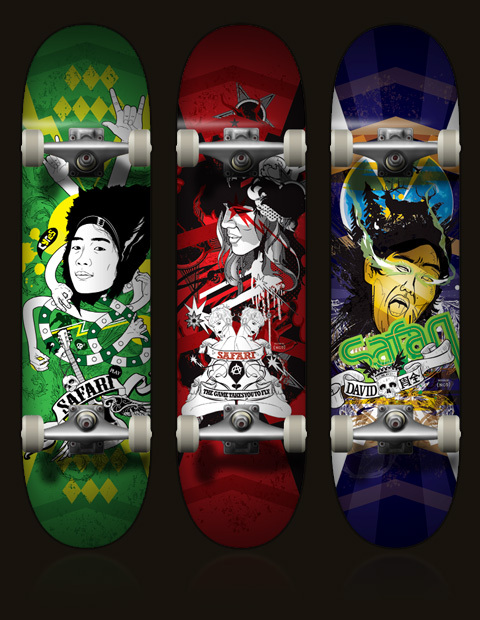 Please do view some Dazzia skateboard decks.